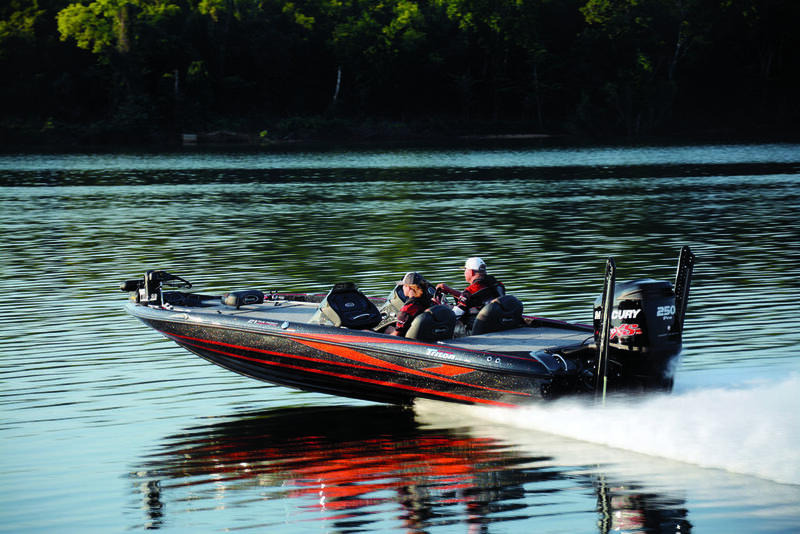 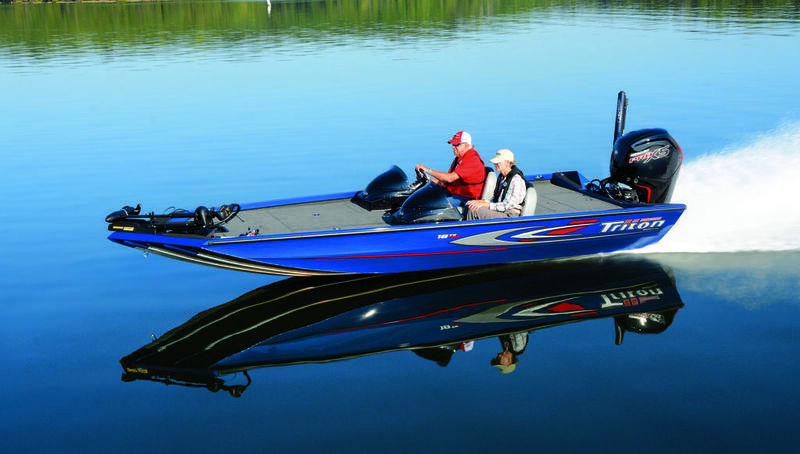 Enormous front casting deck and the XS hull gives it rock-solid stability, even with two anglers fishing up front. 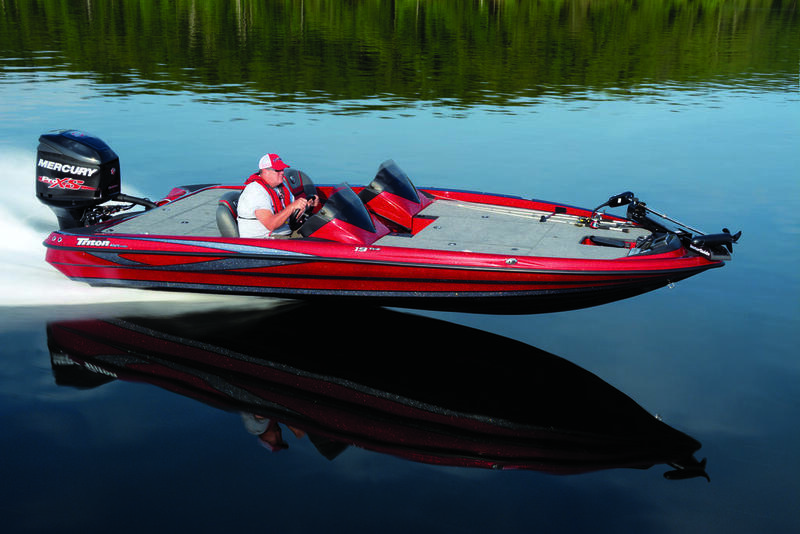 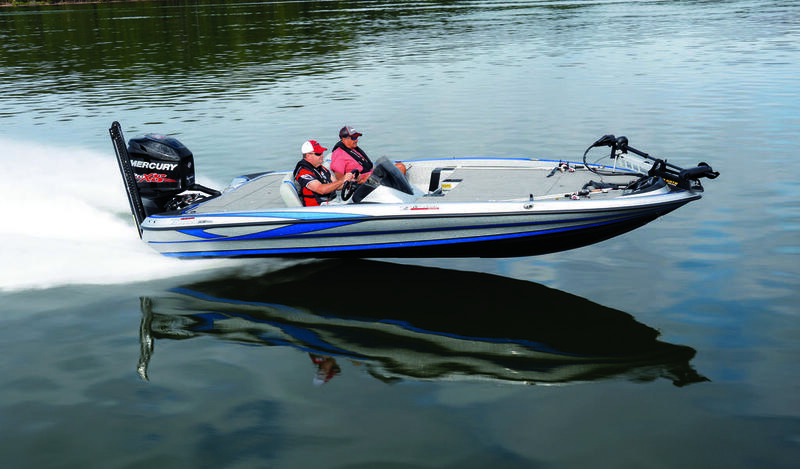 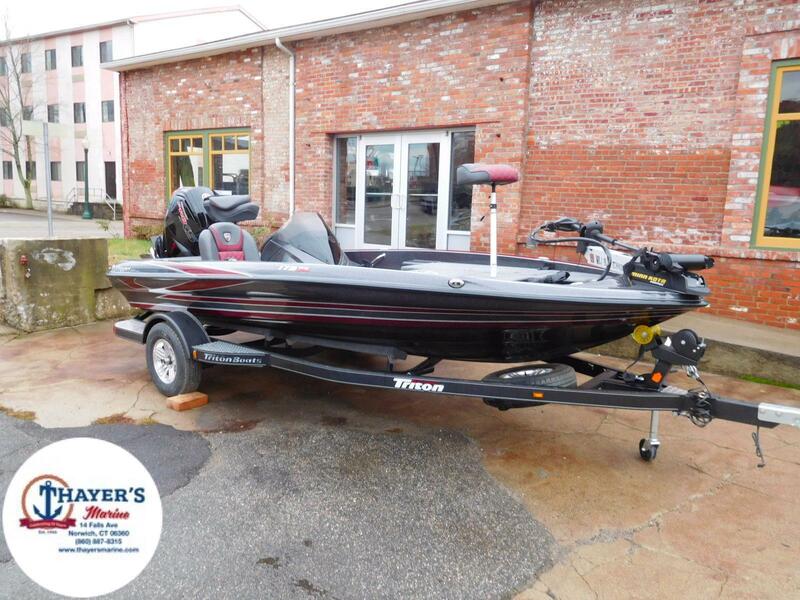 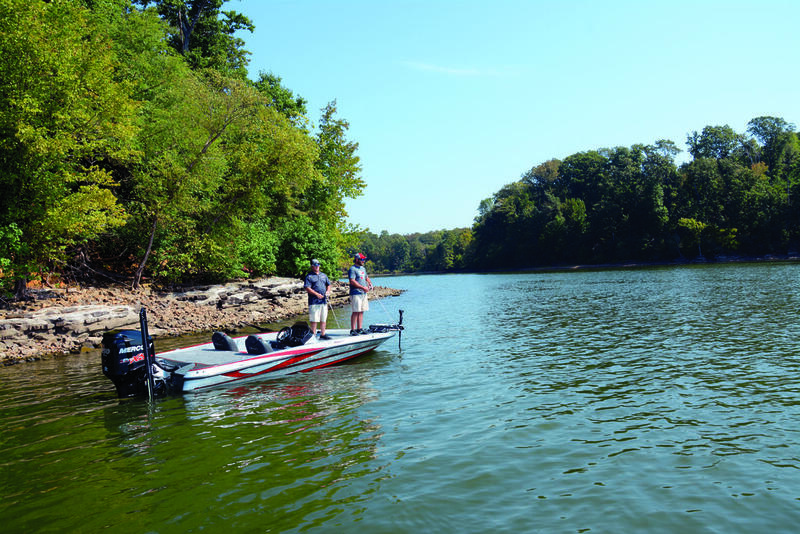 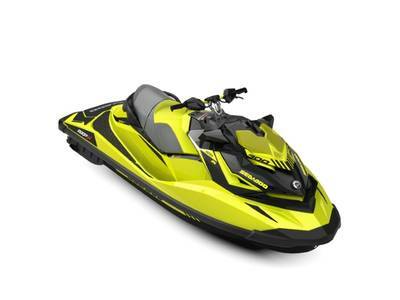 Its 225 hp rating, 53-gallon fuel tank and state-of-the-art performance hull give it the speed, range and riding comfort demanded by today's highly competitive anglers. 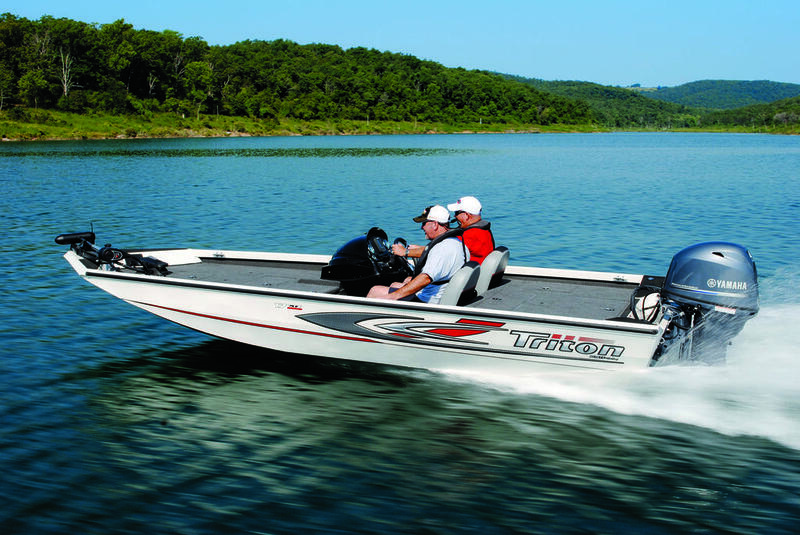 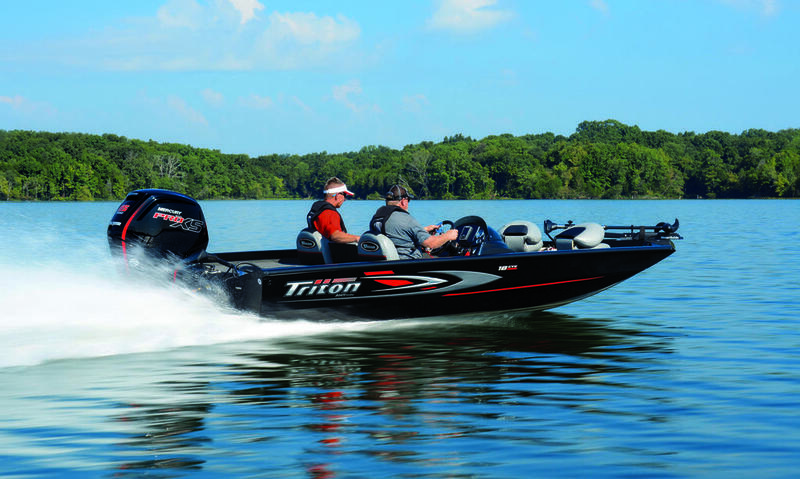 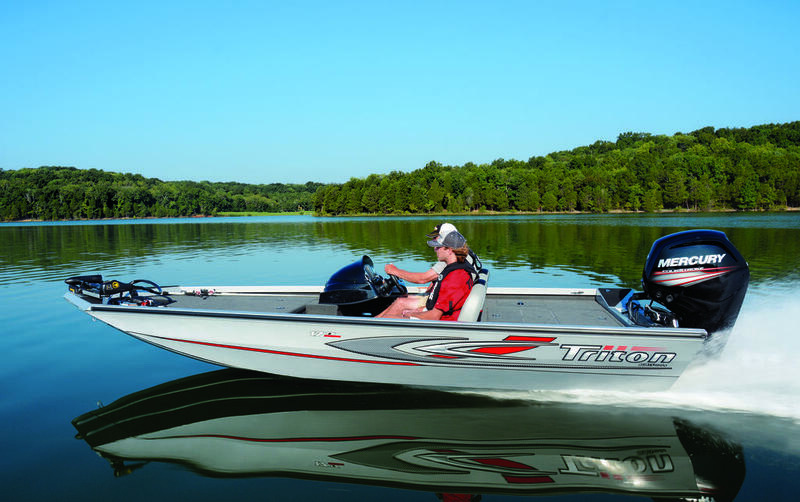 Add in Triton's removable passenger console and you and your partner are ready for serious tournament action.